5 bedroom 6 bathroom luxury Provencal country home available for rent. 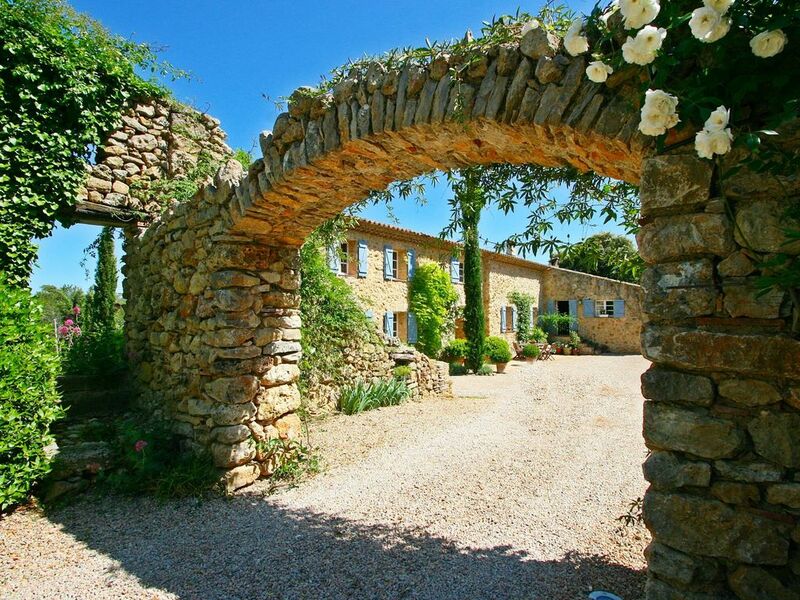 Located in "Green Provence" near Cotignac and Lorgues. 12x6m pool, 2 Acre grounds. Walkable to local village baker, shop & restaurant.